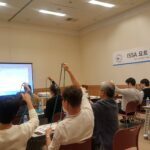 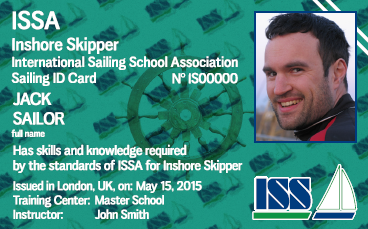 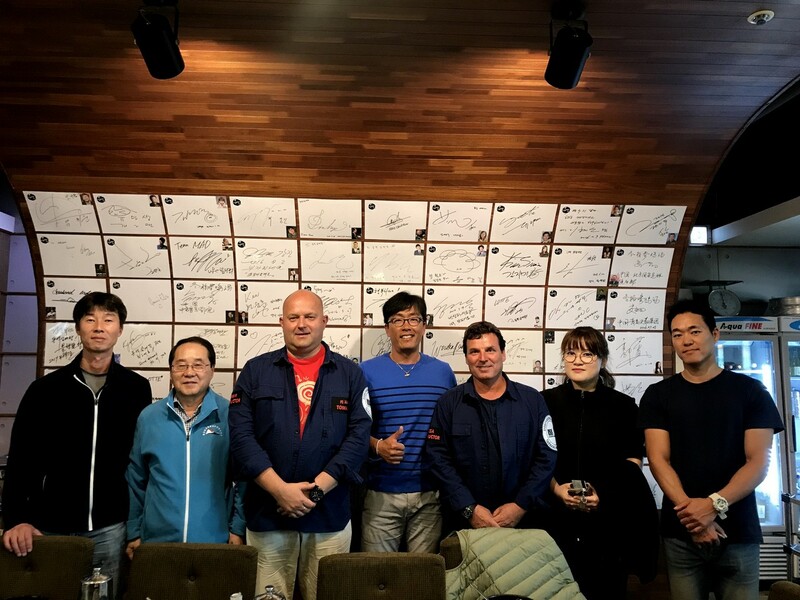 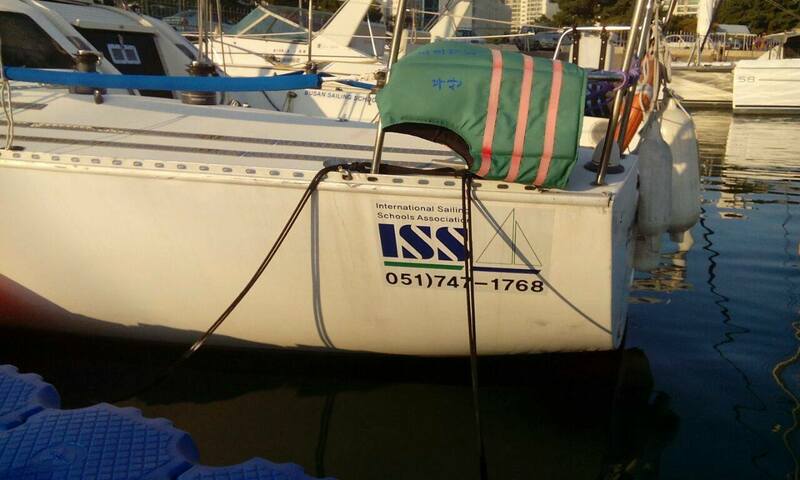 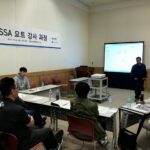 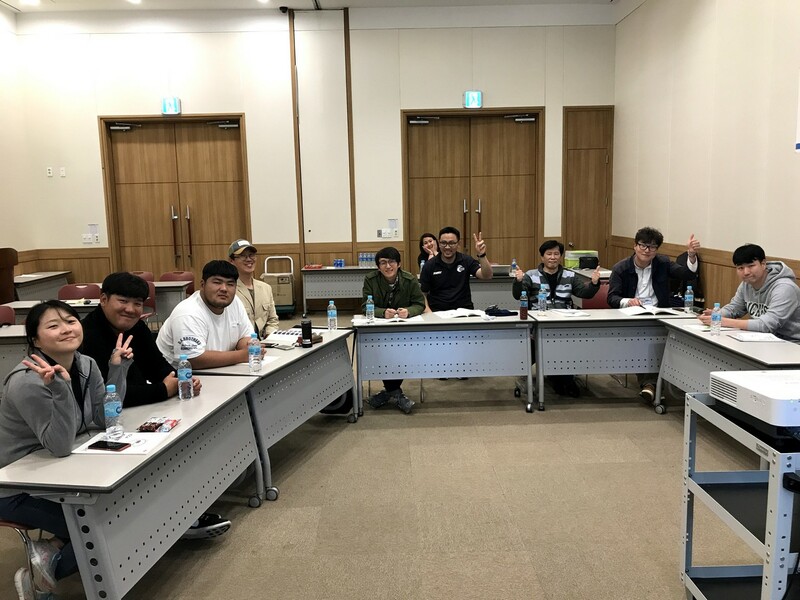 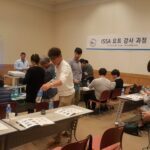 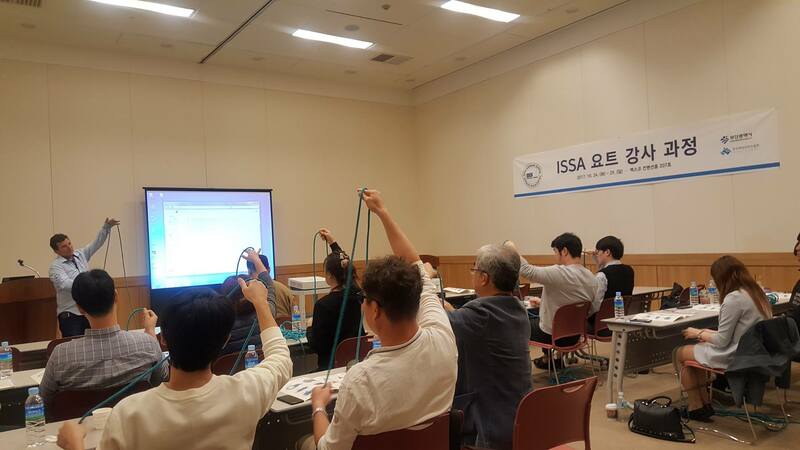 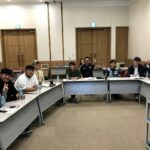 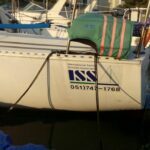 The ISSA trainers visited the Busan Sailing Federation and run a workshop with local instructors. 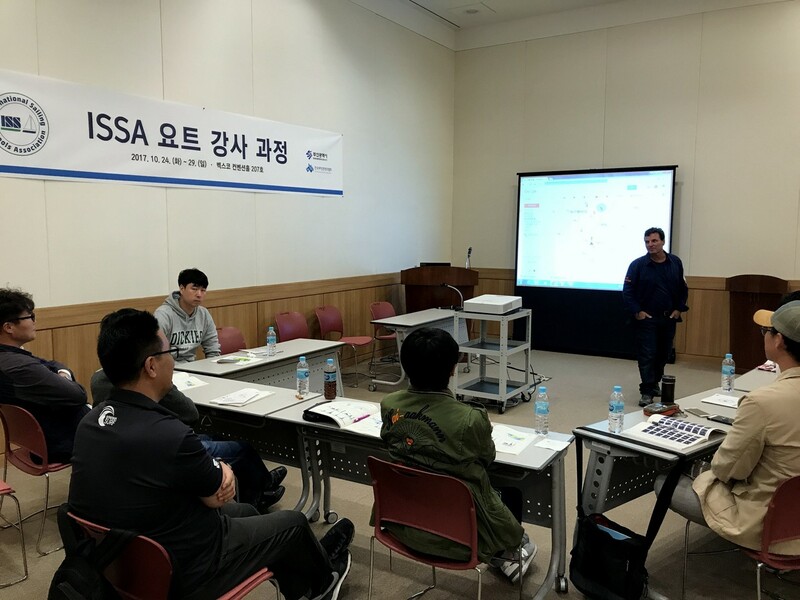 Busan in South Korea may become another important ISSA location in the region. 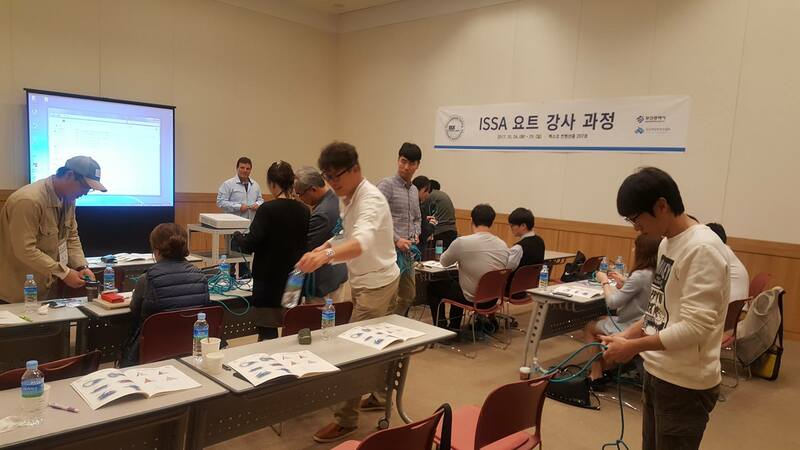 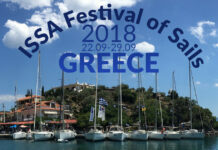 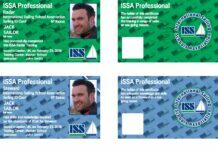 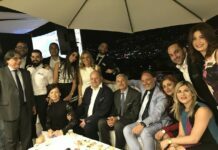 The ISSA has already partners in China, Japan, HongKong and Thailand.